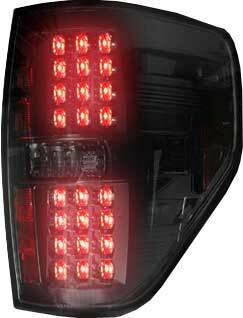 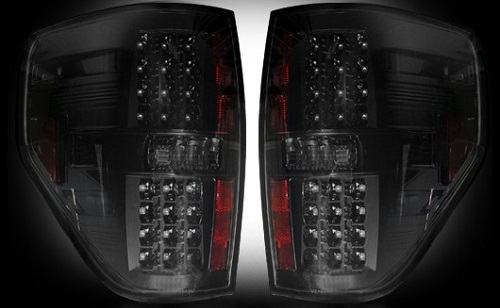 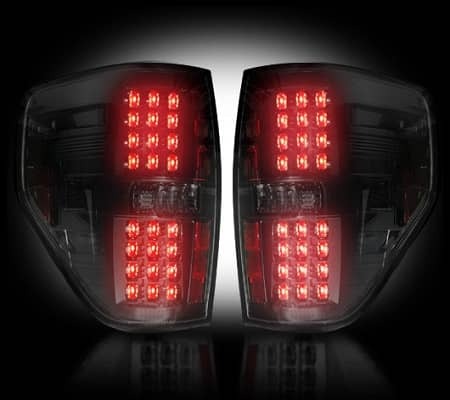 ...With RECON's Smoked LED Tail lamps, you get 24 individual LED bulbs with two halogen white lights for reverse. 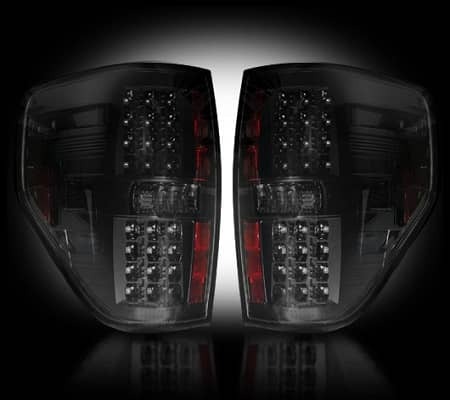 This will ensure that your truck looks great, as well as providing a safe drive with better visibility for other drivers around you from the LED bulbs. 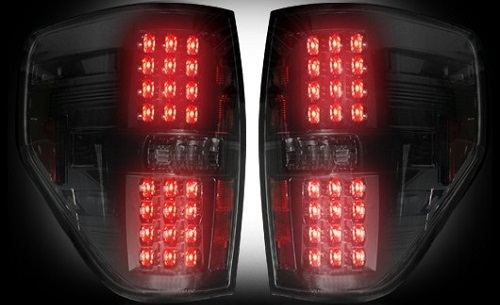 Yes, these really are LED tail lights!